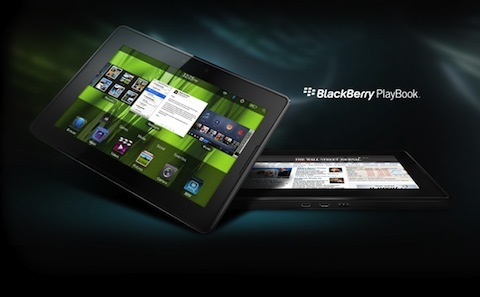 AT&T is working with RIM to make the BlackBerry Bridge app available for AT&T customers. We have just received the app for testing and before it’s made available to AT&T customers we want to ensure it delivers a quality experience for our customers. The look of this phone amazes me. Can I get some more information about this great innovation? I didn’t quite get any information from this post. If the post moderator could input some more information, it would be great.